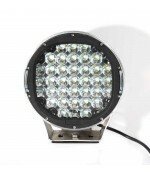 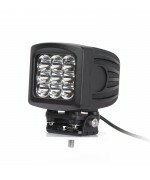 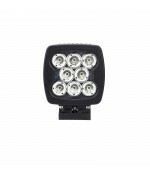 Packed with 9 high intensity Epistar 3 watt LEDs, this powerful lighting machine is built to provide.. 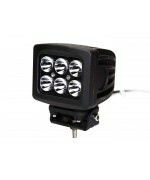 Packed with 5 high intensity CREE 10 watt LEDs, this powerful lighting machine is built to provide p.. 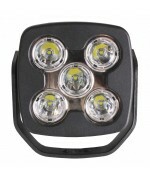 Packed with 6 high intensity CREE 10 watt LEDs, this powerful lighting machine is built to provide p.. 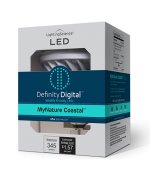 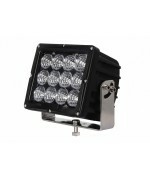 Packed with 8 high intensity CREE 10 watt LEDs, this powerful lighting machine is built to provide p.. 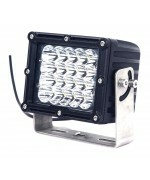 Packed with 9 high intensity CREE 10 watt LEDs, this powerful lighting machine is built to provide p.. 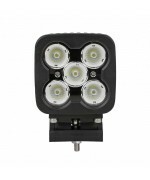 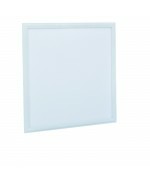 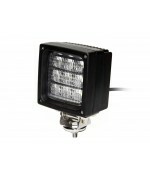 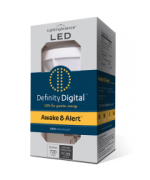 Packed with 20 high intensity CREE 5 watt LEDs, this powerful lighting machine is built to provide p.. 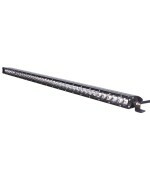 Packed with 12 high intensity CREE 10 watt LEDs, this powerful lighting machine is built to provide ..